For the Love of Honey is a honey business based in the Adelaide Hills. 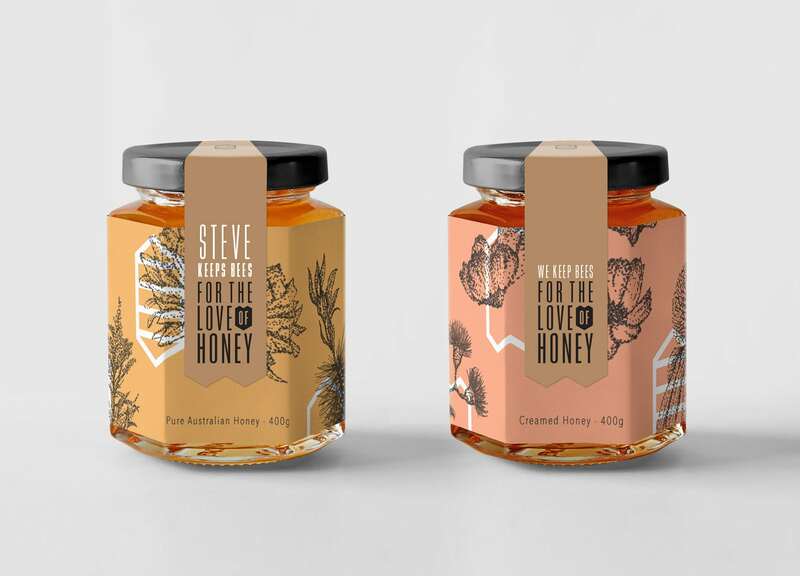 They needed a distinct identity and packaging system for their honey products, which would distinguish them from market competitors by emphasising the key ethical and environmental values at the core of their business. As the brief was constructed, it became abundantly clear that this was a business that took extreme care and thought when producing and packaging their product. Throughout all steps of their supply chain, from the bees through to the beekeepers and consumers, this was a product that provided ongoing support for all parties involved and transparency throughout production. The business and it’s beekeepers were so well versed in their practice that they could taste-test different honeys and identify the exact plants or botanicals that the bees had collected pollen from. Since transparency and authenticity were such a big part of this business’s values, we developed a two-label packaging system to highlight exactly which beekeeper and location each jar of honey has come from. 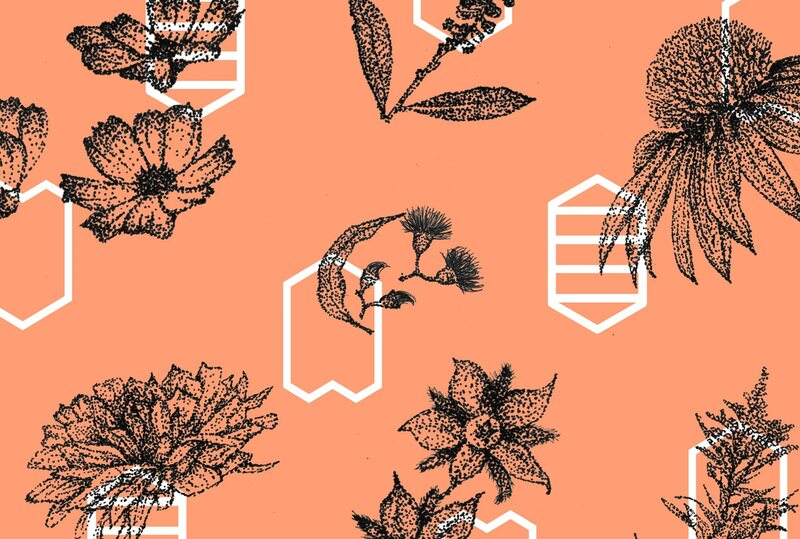 Taking cues from the bees and the beekeepers, a unique set of pointillism style illustrations were created to communicate the innate connection to native flora, while also reminding the consumer of the origins of the production process. 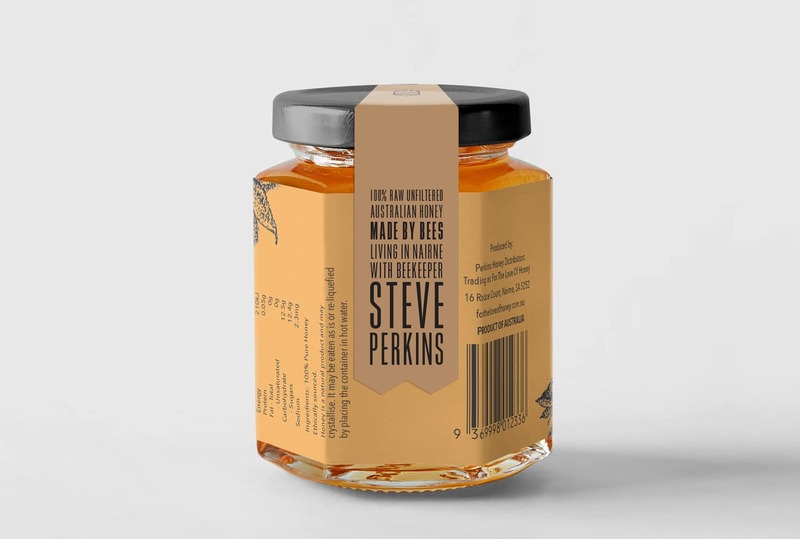 Paired with a bold, geometric logomark and logotype, this created a dynamic contrast that ultimately gave the product the unique and careful identity system that it would need to stand out on the shelf amongst other honey competitors. 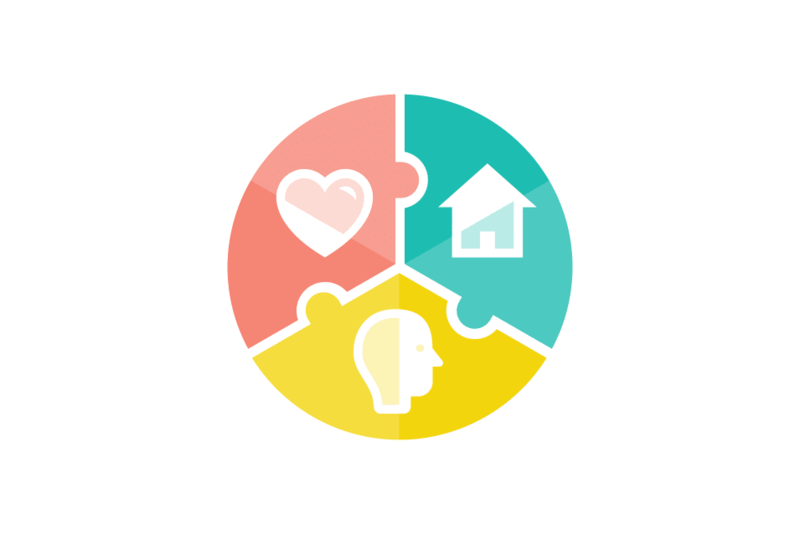 Does your organisation need a new website, logo design or brand refresh? 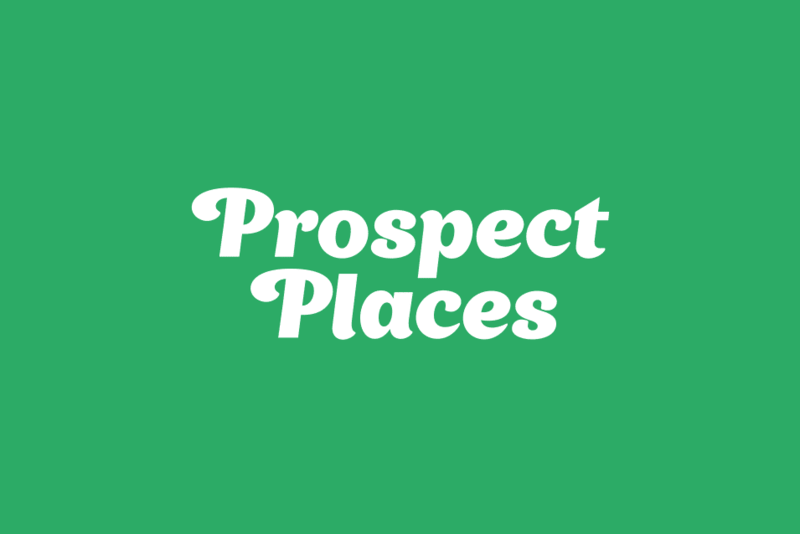 Contact us for some free advice and a cost estimate.